secure your important and personal documents or information.So, here we are with a complete list of 10 Best Locker and File Protector Apps for Android which will allow you to choose the one suiting your requirements. 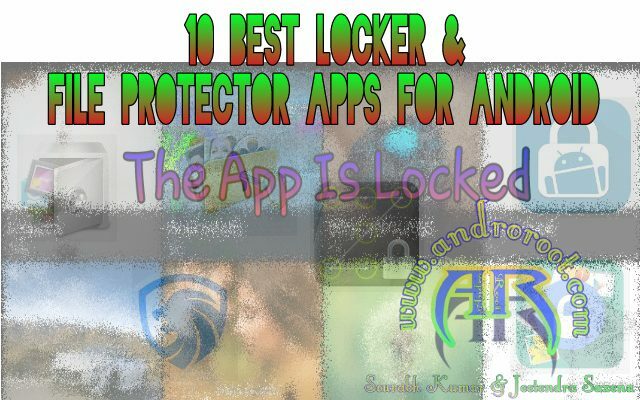 Here is the complete List of 10 Best Lockers and File Protector Apps For Android. 1. 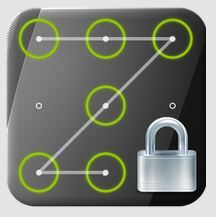 App Lock by DoMobile Lab. changes.It is Compatible with Android 4.0 and up. pre-defined email id.It is able to show Fake Forced Close pop-up instead of lock screen.with Smart App Locker You can also lock your phone using remote control.it is Compatible with Android 4.0.3 and up. Smart Lock provides your privacy in mobile phone from others.You can meet here the most essential App which hides Apps/Pictures/Media Files by managing password.Smart Lock provides you lots of features such as locking App, staying awake and locking auto screen-rotate.No one can see locked Apps/Pictures/Media Files.Supported for android 5.0 (Lollipop). 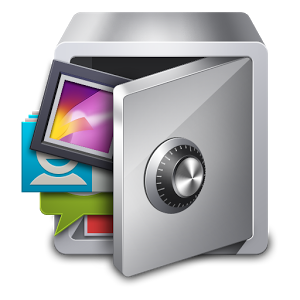 Apps Lock & Gallery Hider is another app in the list which comes with some awesome features. It can password protect almost any app on your phone including Gallery, SMS, Contacts, Gmail, Dialer etc. and it also can Password protect Some of necessary features of your device such as Uninstall, Settings, Task manager, Force Stop, SD card, Incoming calls etc, thus providing a complete security solution for your phone.It is Compatible with Android 2.3 and up. App Loker- Lock Any App is yet another powerful app for Android users. With its clean and sleek UI, it makes password protecting your apps a lot easier. The app allows the user to Lock Messeging apps,calls,chating app in short it can lock any of the installed app.The app also comes built in with offline password recovery. It is very small app and it is compitible with Android 4.0 and up. theft but it also gives the feature to lock the apps. This app is completely free.With the lock and memory wipe feature, this app also secures your mobile phone fromunauthorized users. open them. Application uses the front camera of your mobile to verify. This app will lock any app installed in your phone by recognizing your face as password. You also have to provide an alternative password in case of failure of facial recognition in order to unlock the app.This app recognizes the registered face as your password so it will be better if you scan your face at least three or four times from different angles so that this app will recognize face as the registered face. This app also provided the feature of unauthorized deletion of any application.Front camera is required for this app. There are many apps are avilable on the net and playstore and Above list is based on Rating,Reviews,memory uses & Features of the apps from all net sources.I hope our this post will help you to Choose a Good Lockers and File Protector Apps For Android which full fill your requirements. If i missed something or any app then please inform me with your valuable comments.